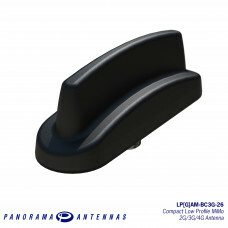 Vending Machines and Kiosks are demanding contexts for antenna installation. 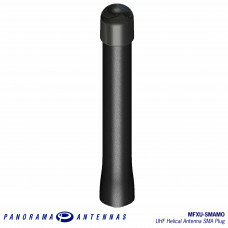 While the frequency / technology utilised may vary the locations are almost inevitably exposed and vulnerable to damage and vandalism. 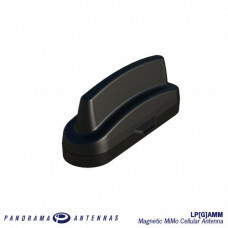 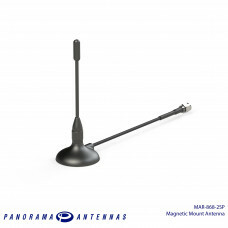 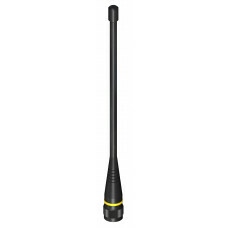 Panorama has a range of cost effective, robust and durable antennas which are cost effective and easy to install supporting a range of communications technologies.